Our warm and growing Jewish community includes nearly 2,000 affiliated Jews. We are doctors and lawyers and teachers. We are entrepreneurs, children, young adults, at-home parents, retirees and so much more. All of us make a positive difference in our Jewish community and the larger community. Many of us have lived in the Wyoming Valley all of our lives; some of us have recently relocated. We enjoy lifestyles with exceptionally low housing and other living costs. We are within minutes of five regional universities and colleges and enjoy highly rated private and public school systems. We are within minutes of pristine state and county parks, lakes, waterfalls and rivers to kayak, canoe, fish, and swim. We are minutes from major Interstates and just 2 hours from NYC and Philadelphia proper. You'll be leaving behind urban traffic jams and gaining access to any urban, suburban and rural pleasure within 15 minutes. We worship at the Conservative, Orthodox and Reform synagogues. 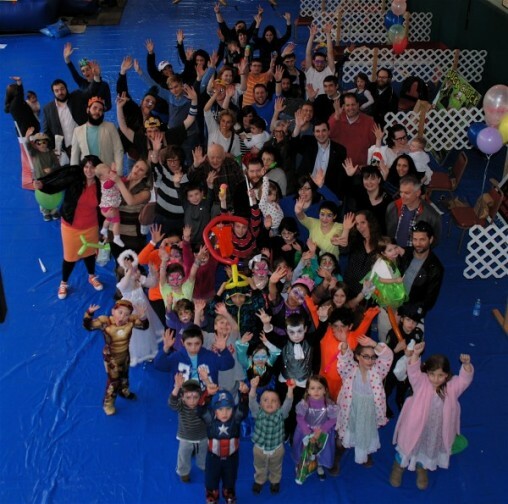 We enjoy a myriad of cultural, athletic, and religious activities at our JCC and celebrate holidays together. Our children study at day school or in after-school programs and they play together at our JCC Day Camp, the longest-operating, largest day camp in Northeastern Pennsylvania. Visit our community and see what we can offer your family! Call the Friedman JCC at 570-824-4646 to schedule your visit! "I have lived in many Jewish communities over the years and, ironically, the smaller Jewish communities are the closest. 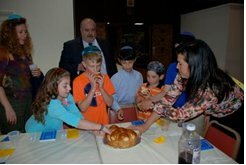 People bond together as Jews beyond their local synagogue, and there is a vibrant sense of community in Northeastern Pennsylvania and Wilkes-Barre." Our Jewish Community Alliance provides programs and services which foster the well-being of our local community and Jews at home, in Israel and around the world through continuous learning, charitable works, social, educational and recreational services and the support of social justice for all people. 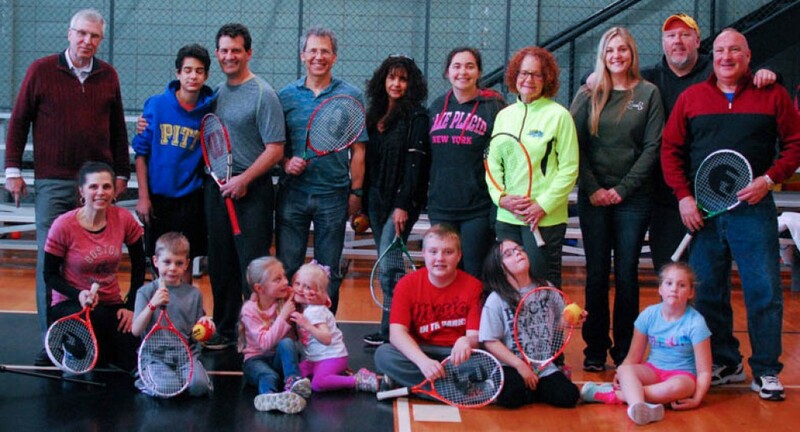 Jewish Community Center – educational, cultural and recreational programs for all. 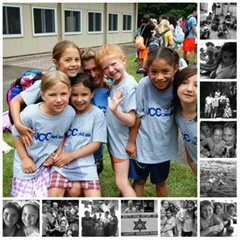 JCC Day Camp – summer fun for hundreds of children on our 40 acre camp site and lake dock. The JCC Day Camp is the region's largest and longest-operating day camp. The Mikveh – a ritual pool used for the Laws for Family Purity and for conversion. Our JCC is one of three in the country that offers a Tallis weaving program. We cooperate with our neighbors in Scranton to support the Jewish Home for the Aged and Elan Gardens Senior Living. There is an active Chabad in our community, as well as Bais Menachem Youth Development Program, an alternative Yeshiva for at risk Jewish youth. Kosher food is widely available at local grocery stores and at butchers and a co-op in the area. Stores also offer a complete Passover section at holiday time. We are proud of our past, our present and our future and hope that you’ll be a part of it.